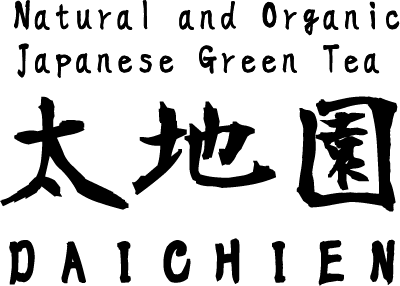 Daichien Organic Tea Farm is located in Miyazaki Prefecture on Kyushu Island, in the beautiful southern region of Japan, close to the Pacific Ocean and surrounded by the Kyushu Mountains. 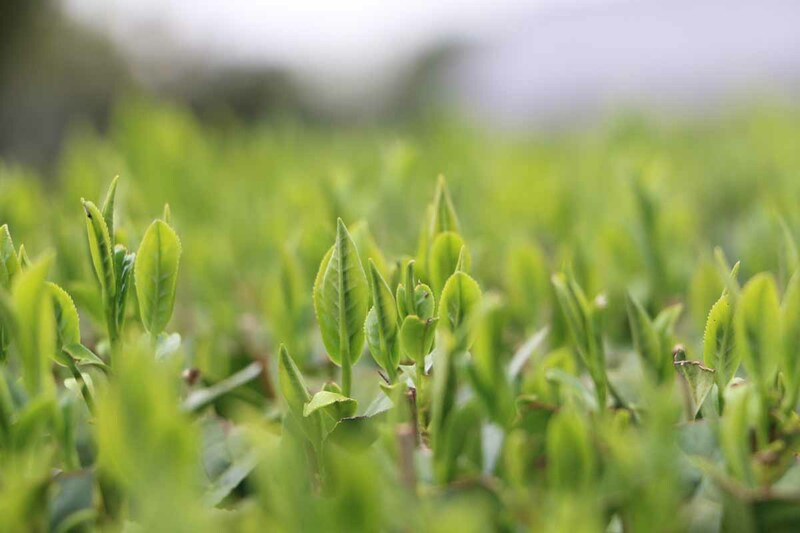 All the organic tea we grow is certified by organic certifiers JONA and ICEA according to Japanese (JAS) and European organic standards. 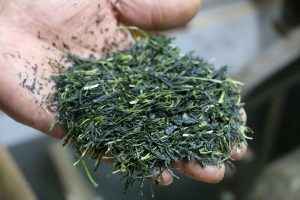 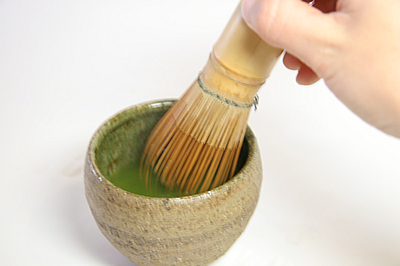 We began the cultivation of green tea on our Daichien Farm in 1949. In 1980 we introduced the cultivation of some of our tea fields without the use of chemicals or chemical fertilizers, and in 1997 we stopped the use of chemicals and chemical fertilizers altogether. 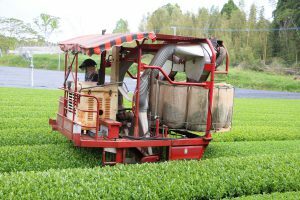 In 2001 we became certified as an organic green tea farm by JONA, and in 2009 by ICEA, so that we can export to Italy and Germany. 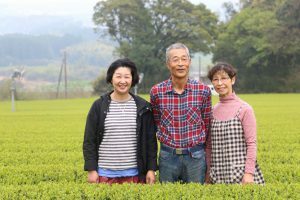 We live in the small town of Kawaminami in Miyzaki Prefecture, where the weather is sunny and breezy. We enjoy and deeply appreciate this great beauty of nature around us as part of our daily life. 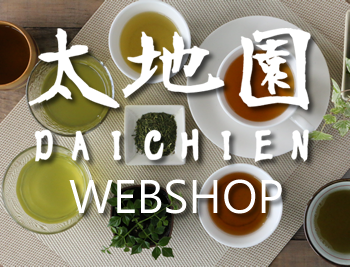 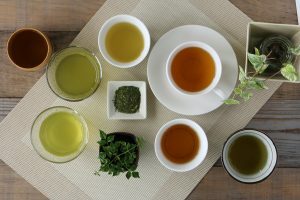 We invite you to come visit us so that we can have a cup of green tea together.